Welcome to another installment of Say it in Spanish. This series of posts offers short and simple Spanish tidbits that you can use immediately. Let’s jump right into things. In today’s post you’ll learn how to tell someone you’re on the way. Hanging out with your Spanish amigos is always fun. Here are few simple sentences to help you let them know you’re in route. Sometimes it’s hard to remember these expressions. If you’ve got an Android phone then click here to check out My Spanish Phrasebook. 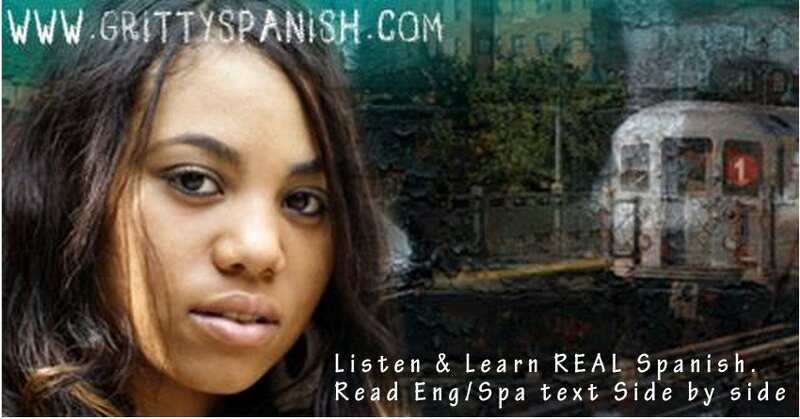 It has these expressions and more to help you make plans with your amigos along with more than 1600 other useful phrases to help you communicate in real situations. If you enjoyed this then take a look at the complete Say it in Spanish series.